I always thought that would be an awesome idea, considering the amount of wildfires here on the west coast. Now I'm really excited to see it come true. I like the airplane, but I'm not holding my breath on this one. With the current chill between the US and Russia AND having to certify it to fly in the US. Then after all that you have to get the US Forest Service to certify it and THEN give it a contract. A whole lot of hoops to jump through before that thing ever sees a fire in the US. 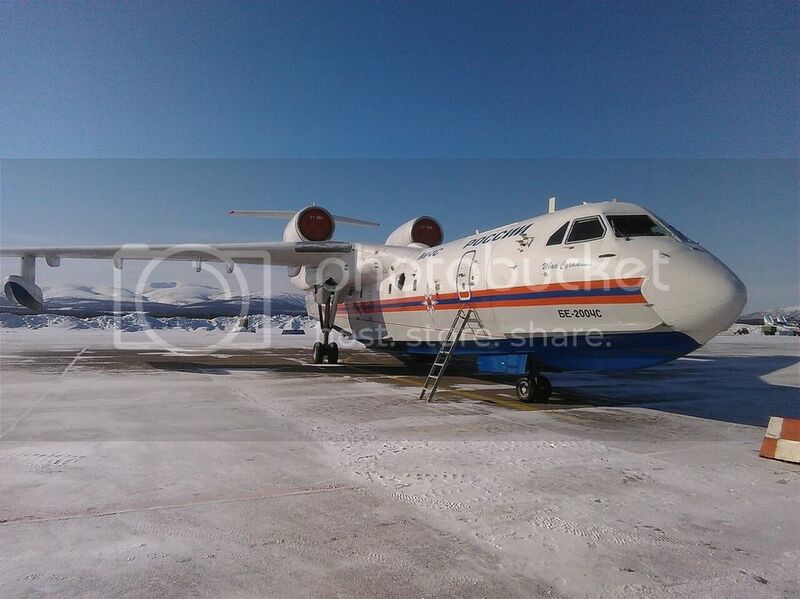 Here are most recent photos of this aircraft. 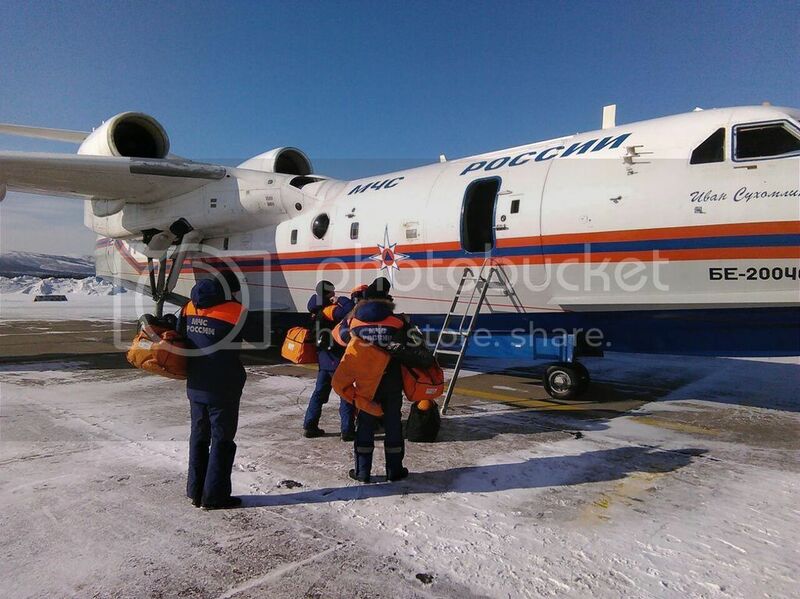 At these days Be-200ChS with "Ivan Sukhomlin" name on it's fuselage perform it's direct duties - the plane used for search-and-rescue operation in area of shipwreck of "Dalniy Vostok" large trawler in the Sea of Okhotsk. Russian "Dalniy Vostok" large trawler sank in April 2, 2015 in the Sea of Okhotsk. In this tragedy 56 sailors and emloyees were died (their bodies were raised for burial), 63 persons survived and are rescued until Today; the fates of 13 people are unknown. A random internet find: Be-200 dropping a water bomb on fire. It looks like it was recorded from a Russian TV broadcast. The plane successfully landed in Leiria airport.